If you are looking for something which will instantly get you beneath the surface and beyond the realms of the usual tourist experience and you could do with saving some cash, working for your accommodation is a great way to go. Opportunities for this in New Zealand are plentiful and cover just about every area of work type possible - from working at a hostel reception to building fences on conservation land and from au pairing to hopping on-board a yacht for an around the coast jolly. It is worth mentioning here that whether your choice is voluntary and unpaid in exchange for a free bed or is part of the perks of a paid full-time job you will need to have a working holiday visa. A free bed counts as payment in kind or in lieu of wages. Here is a quick run-down of what is out there. Voluntary work can make you feel pretty darn good about yourself, hook you up with like-minded travellers AND give you some free accommodation to boot. Other perks might include getting to live and work in places way off the grid while surrounded by the naturally magnificent and gain all kinds of skills and experiences while contributing to something truly worthwhile. There are tons of opportunities in this category if you know where to look, ranging from a few hours to a few months, for those with or without specific skill sets and in just about every field. But caution is needed. Simply type 'voluntary work’ into a search engine to be rewarded with thousands upon thousands of results all offering you the experience of a lifetime........at a cost. Avoid these like the plague, they are often nothing more than a business or a manufactured experience. There are plenty of genuine experiences out there which either won’t cost you a penny or are very low cost (just contributing to meals for example). Check out websites such as www.truetravellerssociety.org, www.independantvolunteer.org and www.ecoteer.com. Additionally, there are organisations such as www.helpx.net which allow individuals to advertise all sorts of fun and interesting projects which need willing helping hands in exchange for free accommodation. These might be anything from building an eco-house to rounding up some sheep or cattle. Specific to New Zealand on the voluntary work front is the chance to work for the Department of Conservation (DoC). Opportunities abound as DoC offices are everywhere and this government organisation often has some projects on the go which offer free accommodation to its volunteers. So, if wildlife and/or things historical are of interest to you these projects might be just the ticket. Check out www.doc.govt.nz to see what is available or pop into any DoC office. All over the world there are people who need to move a boat from one point to another or boat owners whose only purpose in upping anchor is to head out to sea for a jolly. While plenty will have a fixed crew there are plenty more which don’t and this is where your chance for some fun and free accommodation in return for a spot of work comes in. Several websites are dedicated to matching willing help with crew seekers. 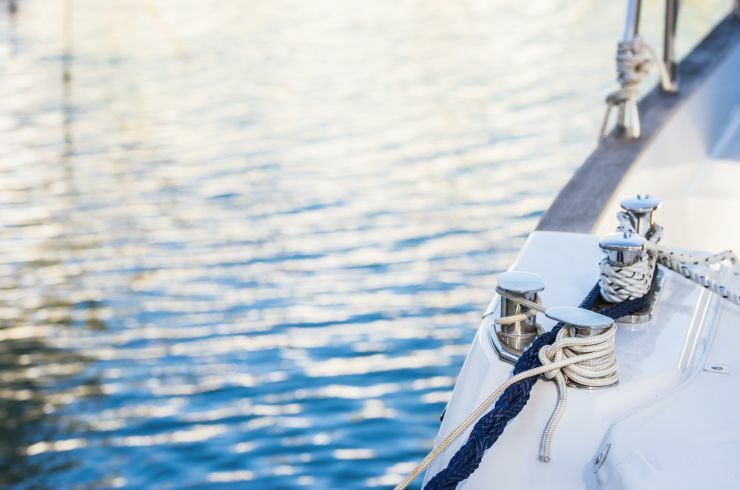 Some boat owners want skilled persons for specific roles – cook, deckhand, captain etc - while others are looking for those willing to train or learn how to sail or crew. Others still are simply looking for the right people to make up an on-board team which will have the right chemistry when combined and make the company sparkle. Lengths of journeys span days to months while positions and what is expected and offered vary considerably – some ask for a full contribution to the journey’s costs (food, fuel, moorings, harbour fees etc), some will take you for free in exchange for work while others are simply looking for a crowd of fun people to have along as companions and guests to share a journey. There are a few websites around advertising for crew which include - www.crewseekers.net and www.findacrew.net. Alternatively you will sometimes see posters and flyers up around harbours and boat moorings or in the 'odd jobs' section of the BBNZ Jobs Board. And don’t forget – New Zealand is a nation of boat owners and an island nation surrounded by seas and oceans. There are tons of opportunities here. Kiwis are known for their warmth and hospitality so imagine what kind of wonderful experience you could have working as a live-in au pair in the country. Although there are no hard and fast rules, typically an au pair's primary responsibility is taking care of the kids of the house. Quite what 'taking care of the kids' means can vary considerably but will often involve preparing their meals, taking care of their laundry and cleaning their rooms. 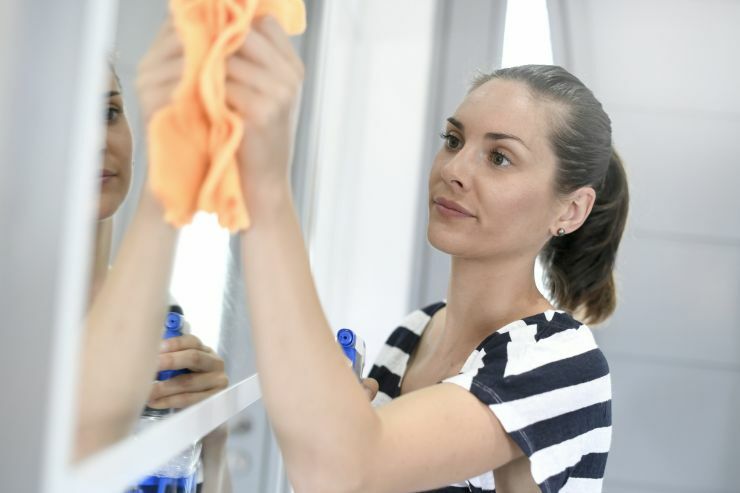 Generally speaking, an au pair's duties are described as 'light housework'. Au pair work is almost always a live-in position with free accommodation, meals etc and sometimes with additional pocket money. What you will receive in way of remuneration will depend on the family and the role you are asked to carry out. Additionally, as your au pair placement will be under the working holiday visa scheme you will have employment rights which include a minimum wage. Sometimes, you will find placements offered which have such light duties – more akin to babysitting - that a fair exchange is considered free accommodation and meals and nothing more. Check out the BBNZ Jobs Board which has a section solely dedicated to au pair & family help work. Many hostels all round the world use actual travellers as voluntary staff, usually in exchange for a free bed. This set-up is a real win-win. The hostel gets the kind of staff who are fresh and enthusiastic which keeps the hostel vibe buzzing and fun while the traveller gets to have a new experience and doesn’t have to fork out for accommodation. The most common types of hostel work are reception and cleaning/housekeeping and usually require a minimum length of stay i.e. 1 week to 1 month. Check out the BBNZ Jobs Board which has a section just for Hostel / work exchange for opportunities in your area. Aside from the positions mentioned specifically here there are plenty of others which might provide accommodation for free in exchange for work – such as on a camp-site. Additionally there are also plenty of full-time paid jobs which throw in free accommodation as an extra perk. These might be anything from fruit-picking roles to ski-lodge work and positions for chefs/cooks to handyman. If you are on a Working Holiday Visa its a legal requirement that you have an IRD number. Here\'s how you do it. Your starting point for having an amazing working holiday in New Zealand. Let us help you with the red tape of setting up a bank account in NZ with our quick guide. Looking to get beyond the realms of the usual tourist experience and save cash at the same time? Then read on! How do you go from a person who wants a job to a person who has a job? Find out here. Thinking of working in New Zealand then you will need a Working Holiday Visa. Essential reading if you are thinking about visiting New Zealand and wanting to work while you are there - remember any work whether paid or unpaid requires a WHV. 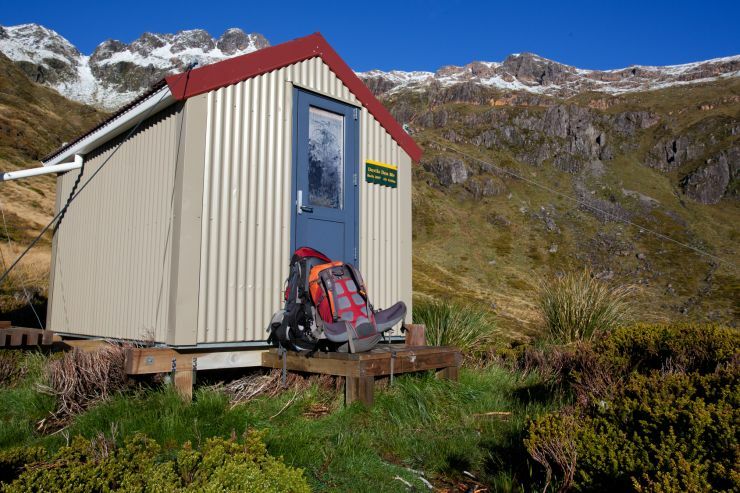 Perfect if you want to experience a real slice of NZ life while getting somewhere free to stay.